Winter flu cases are skyrocketing, and officials aren't sure why. Authorities are cutting back on visitor access to some hospitals in the Chicago area over worries about a sudden spike in winter flu cases. The Illinois Department of Public Health has reported that there has been a statewide increase in the flu, with 326 intensive care admissions for influenza during the winter period as of Feb. 27, according to a Chicago Tribune report. Typically, the flu season peaks in early January, but it’s happening much later this year perhaps due to the fact that it has been a fairly warm winter season. But it’s enough to cause concern for health authorities,, who have started limiting access to visitors at local hospitals in order to halt the spread of the flu. Hospitals are banning visitors younger than 18 years of age, as well as adult visitors who have symptoms consistent with the flu. 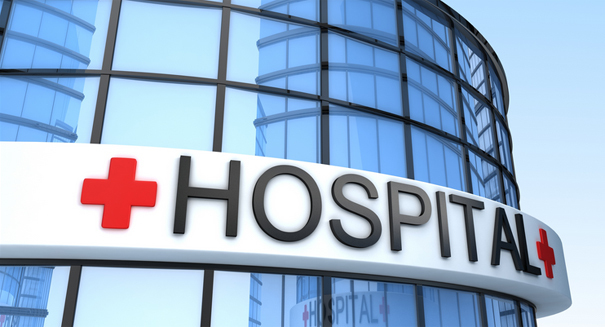 The restrictions were enacted for some hospitals on Feb. 22, according to the report. Authorities are advising people to wash their hands frequently and to stay home if you feel sick. Also, consider getting a flu shot to keep from getting the disease altogether. “Influenza, commonly called ‘the flu,’ is an infection of the respiratory tract caused by the influenza virus,” states the Illinois Department of Health on its website. “Compared with most viral respiratory infections, such as the common cold, influenza infection often causes a more severe illness. Typical influenza illness includes fever (usually 100 degrees F to 103 degrees F in adults and often even higher in children) and respiratory symptoms, such as cough, sore throat, runny or stuffy nose, as well as headache, muscle aches and extreme fatigue.